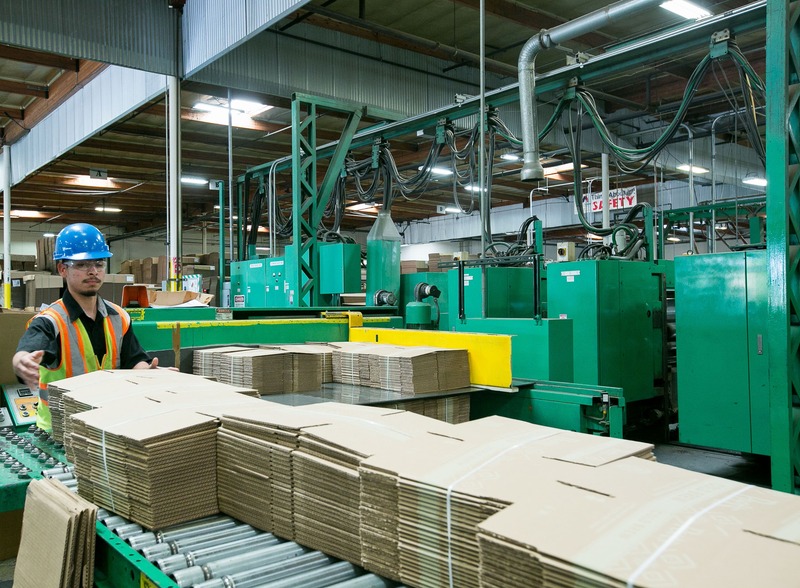 We Can Take Care of Your Corrugated Container Needs at our Converting Facility. The team at Montebello Container Company is committed to providing the highest quality corrugated containers for a broad range of products. 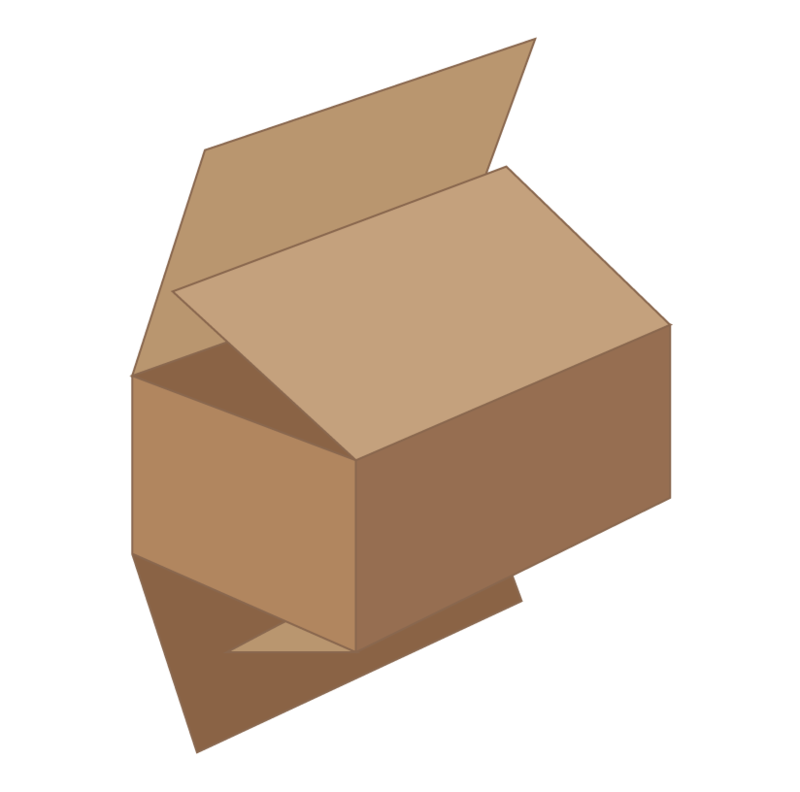 As an independent manufacturer of custom corrugated boxes, die cut containers, inserts, and pads, MCC can meet all needs with the utmost precision. The Montebello team works quickly and effectively to deliver quality products on a short turnaround basis. 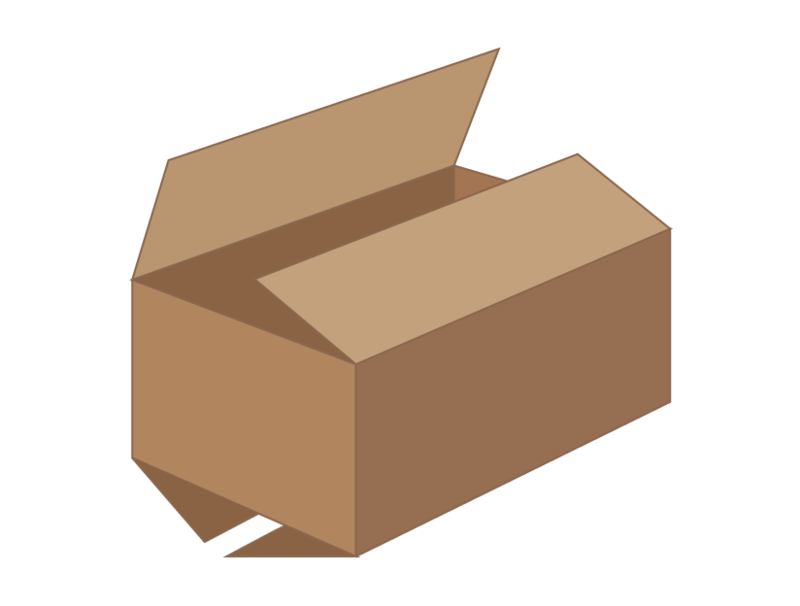 The company offers fast turnaround on most boxes and die cut projects. The RSC is made from a one-piece blank where the outer flaps meet at the center of the box. It is the most popular in the marketplace, and widely requested and Montebello is known to outperform and out deliver other companies on this product. The HSC is the same construction as the RSC without one set of flaps. All POL flaps have the same length. The outer flaps overlap by one inch or more. 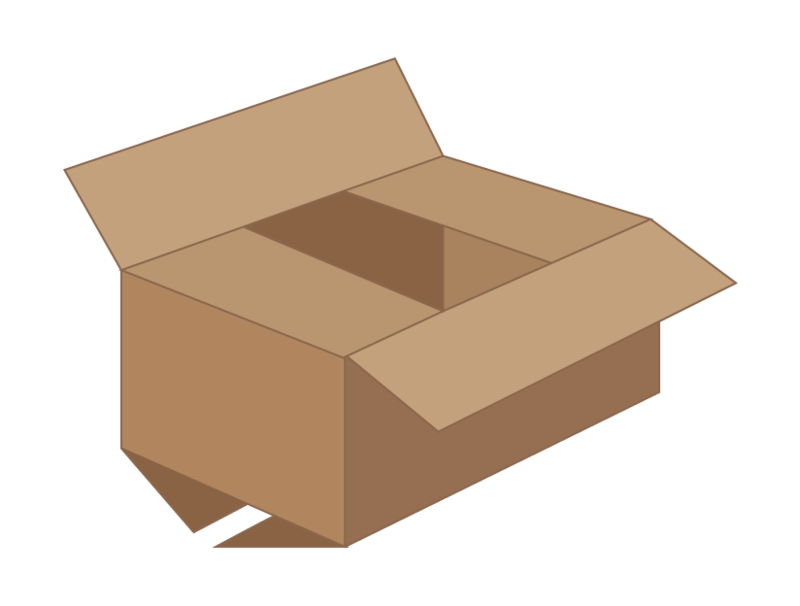 The box is easily closed, usually with staples through the overlap area. 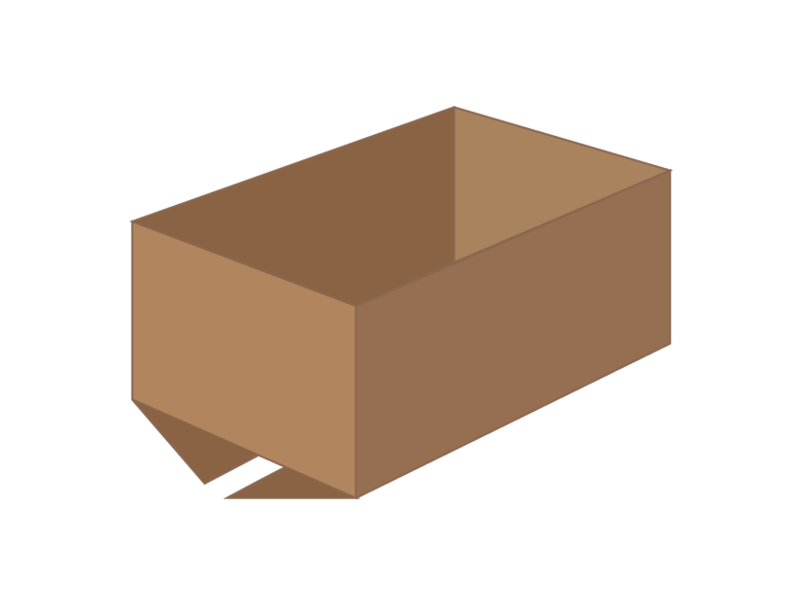 This style is used when the length of the box is considerably greater than the width, resulting in a long gap between the inner flaps. The sealed over-lap helps to keep the outer flaps from pulling apart. 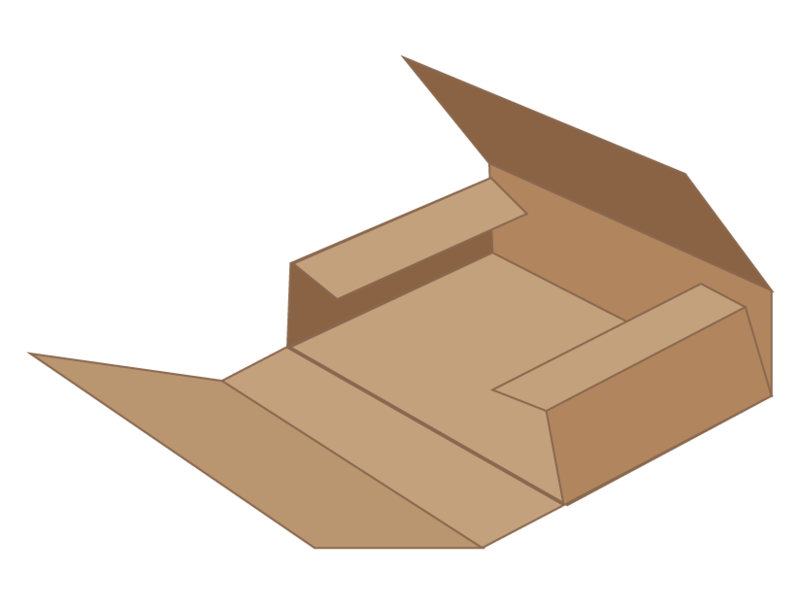 All FOL flaps have the same length, (the width of the box). When closed, the outer flaps come within one inch of complete overlap. Stacked on its bottom panel, the overlapping flaps provide added cushioning. Stacked on its side, the extra thickness provides added stacking strength. As part of the construction of the OPF, one piece of board is cut so that it provides a flat bottom, with flaps forming the sides and ends, and extensions of the side flaps meeting to form the top. The company’s 3 Flexo-Folder-Gluer machines provide a variety of options and are ideal for completing high-quality boxes. They offer full or partial rotary die cutting and have the capacity to slot, fold, and glue. The Flexo-Folder-Gluer machines can also add hinged hand-holes, vents slots, snap lock bottoms and perf scores. Montebello Container also offers a wide variety of die cut options on our Bobst flat bed die cutter, such as: mailer boxes, pizza boxes, inserts, and partitions. As one of the leaders in the industry for corrugated containers, Montebello Container is committed to delivering best-in-class products at an affordable price point. To learn more about the full range of corrugated containers within the company’s selection, call today!